Ah your wedding day! The happiest day of your life, right? Well not for everyone. 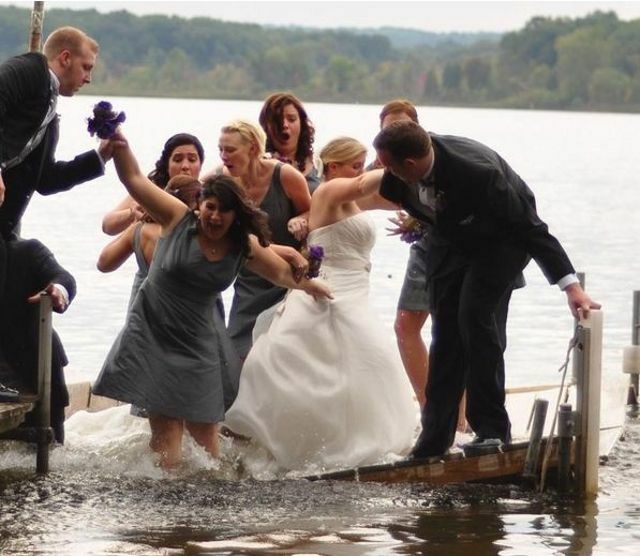 Here are some of the craziest wedding OOPS you’ve ever seen. From mistakes, to bad things caught on camera, there are some very interesting things happening during nuptials. Click through to see the wildest wedding mishaps.